Norwegian authorities are investigating a collision Thursday between a navy frigate and an oil tanker that injured several people, officials said. Some 10,000 liters of helicopter fuel from the frigate has leaked into the sea, said Johan Marius Ly of the Norwegian Coast Guard. Sola TS was loaded with crude oil and was heading to Britain. The tanker, the Sola TS, was slightly damaged but it appears that it did not spill oil. The sites are operated by Equinor (formerly Statoil), one of the world's largest oil and gas companies. 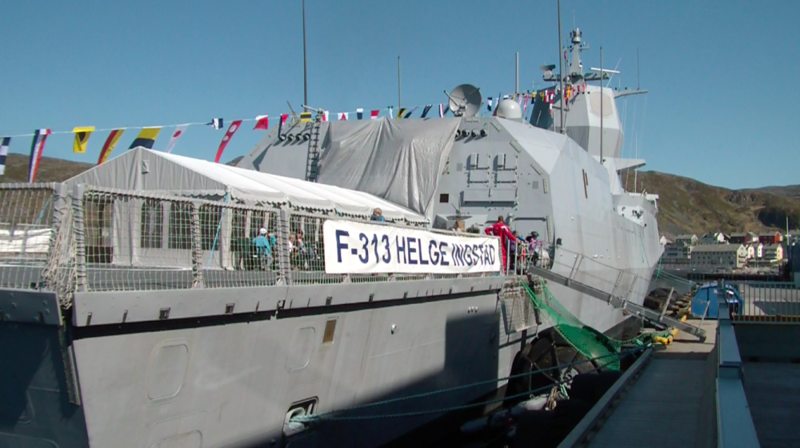 The £500 million Helge Instad was launched in 2007 and is one of five Fridtjof Nansen-class frigates operated by Norway. A total of 31 countries are participating in the exercises, including non-NATO members Finland and Sweden. The scripted maneuvers during "Trident Juncture" are based on a hypothetical scenario where troops have to restore Norway's sovereignty following an attack by a "fictitious aggressor". The Norwegian Armed Forces are leading the recovery operation in close co-operation with the Norwegian Coastal Administration. The focus of the exercise will be on the land exercise in central Norway.